Conor Daly will have lots of seat time this year as he now will also contest the GP3 Series on top his ride in GP2 and at the Indy 500. "Finally!" - was the only word Conor Daly could say when he signed his GP3 contract this week. Although Daly has had the busiest ever off season, it has taken longer than expected to pull all of the pieces together to confirm his full European program. 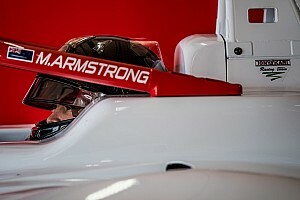 Daly will drive the #1 ART Grand Prix entry for the season in the Formula One support series, GP3. Both ART GP and Daly are pleased with the confirmation of his sophomore season in their partnership. Last year, in his first year with the team, Conor established himself as a force to be reckoned with while scoring a victory at Barcelona and five podium finishes. 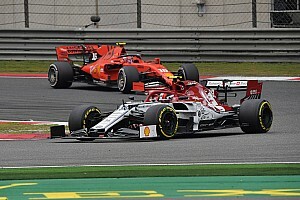 During winter testing in the new car, Conor posted the 3rd and 4th best times at the Barcelona and Silverstone circuits. Even beyond the race results though, it was Daly's display of speed, raw talent and overall performance that greatly impressed the French team. 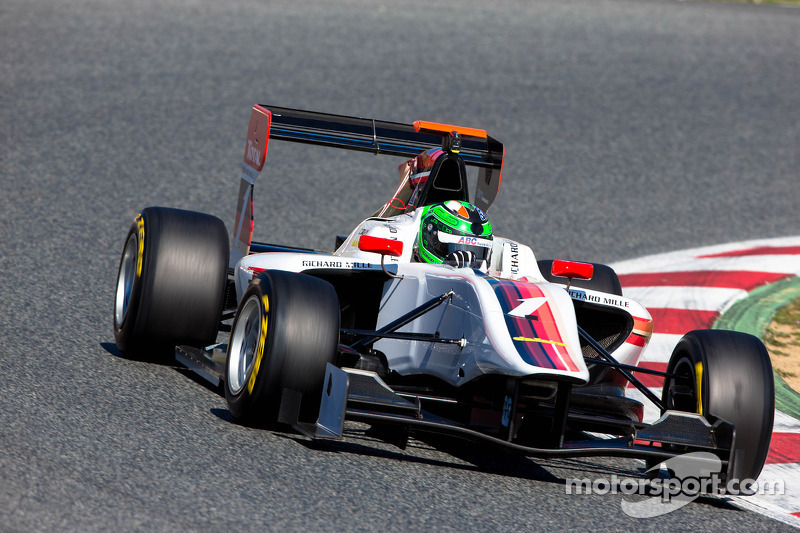 Conor Daly: "I am very much looking forward to being back with ART Grand Prix again. Their history in the junior levels is impressive and I want to add to their legacy. 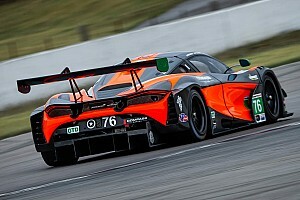 Testing went well and the new car is so much better than before. I can't wait for Barcelona." Frederic Vasseur: "ART Grand Prix and I are sincerely delighted to give Conor another warm welcome. We only have excellent memories from the first year of our collaboration and Conor is valued very much for his speed, his ability to push hard on the race track and the fact that he's always in a good mood." Daly's confirmation rounds out the ART GP lineup as he will be racing alongside teammates Facu Regalia and Jack Harvey. 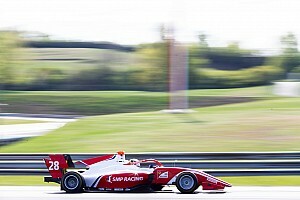 The 2013 GP3 Series Championship will kick off in Barcelona on May 11th and 12th. 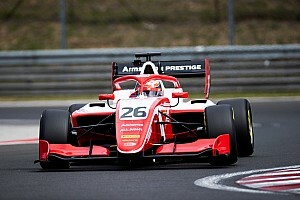 In the last 11 months, Conor has tested and/or raced in; F3, GP3, GP2, Indycar, F1 and for good measure, went to India in December and won the MRF Challenge Championship.